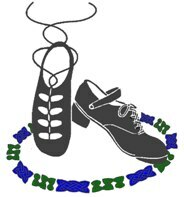 Learn important basics of Irish dance steps. Soft shoe & hard shoe dancing. Dance for just the pure fun of it!